Join the TWEETSTORM on May 5th, 2014 demanding Dublin’s Q102 Radio drop their May 5th prize offering listeners a trip to SeaWorld! Join the May 5th, 2014 TWEETSTORM demanding Dublin’s Q102 drop their irresponsible prize! Dublin’s Q102 will begin a contest on May 5th, 2014 and ending on May 16, 2014. The winner will win a full paid vacation to SeaWorld! For some reason Dublin’s Q102 hasn’t gotten the news flash that SeaWorld has been cited for the death of Dawn Branchau and exposed for their exploitation of cetaceans: orcas, dolphins and other small whale species. TWEETSTORM – Dublin’s Q102 Radio Should Stop Promoting SeaWorld ! 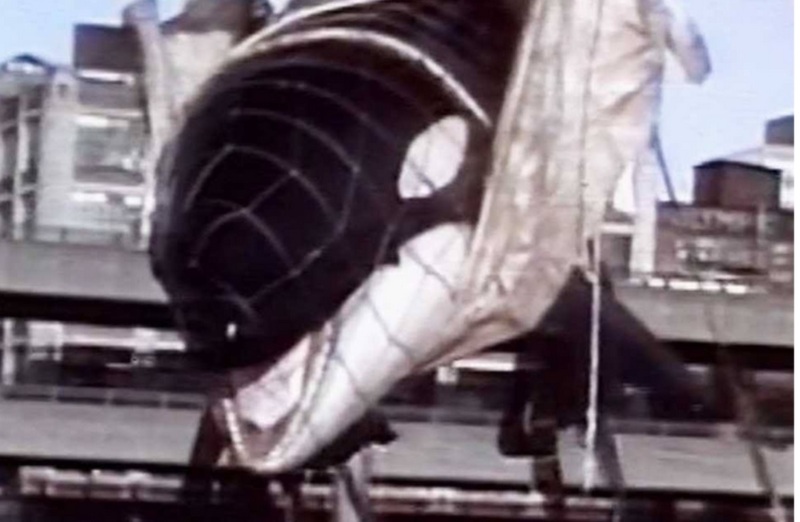 Tilikum was captured near Iceland in November 1983 at around two years of age. He was ripped from his mothers side to live an angry life of abuse in captivity all to entertain humans! He has killed three people along the way yet SeaWorld’s perverse show goes on! “Dublin’s Q102 Radio show in Ireland are giving viewers a chance to win a holiday to SeaWorld. This is Dublin Ireland where they SHOULD know better than to promote captive cetaceans. It is CERTAINLY NOT the ultimate family holiday. We will be holding a TWEETSTORM to educate their followers on twitter on Monday the 5th of May at 8pm GMT”. This entry was posted in Cetaceans, Dolphins, Whales and tagged Blackfish, captivitykills, dawn branchau, Dolphin, Dublin, emptythetanks, Orca, SeaWorld, SeaWorldCares, the Cove, TheCove by Kirsten Massebeau. Bookmark the permalink.